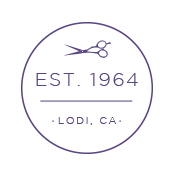 My Lady's Wig has been a leading hair and wig salon in Lodi, California for many years. Owned and operated by Pat Simpfenderfer, the shop specializes in the custom fitting of wigs and precision wig and hair cutting. Many locals know Pat as "Little Pat." She has built her business around exceptional service and a commitment to the continual advancement of her skills and expertise in color, style, and cut. When working with Pat you know you are in the hands of a professional that has your well-being in mind. Wigs are back and better than ever! My Lady's Wig has a complete line of wigs. We have a complete line of wigs for women and children in many colors, styles and cuts. Whether you simply desire a fun new look or need hair replacement for medical reasons, we will accommodate your needs. My Lady's Wig carries many top brands of high quality, high fashion wigs and we are the only certified Raquel Welch® "Star Pro" salon in the Lodi area. Our Raquel Welch lines feature wigs made of synthetic fibers that move and feel like human hair. My Lady's Wig helps women experiencing hair loss due to chemotherapy, radiation treatments, alopecia, and other forms of hair medical hair loss to look and feel like themselves. We provide a warm, supportive, caring environment designed to make you feel comfortable. Our goal is to help you choose a wig or hair piece that is going to make you feel better about yourself -- both physically and psychologically -- and help give you control and dignity during a difficult time. 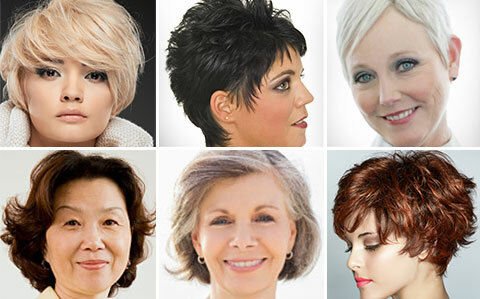 Today's wigs are natural looking, comfortable, lightweight and easy to care for. Pat Simpfenderfer is an experienced stylist familiar with the latest women's styles and able to provide you with the best cut that matches your own personal sense of style. She uses precision cutting techniques to create the perfect haircut. My Lady's Wig. Copyright 2014. All Rights Reserved.